Our slaes team will give you detailed introduction of our cnc machines, such as application, working area, power, motor...ensuring the model we suggested is the best solution for you! We provide free proofing service before ordering, with the sample, then you can know whether our cnc machine is suitable for your working or not. For each order, we must take detailed finished photos & videos, without yours permission, we could not pack it and ship out! 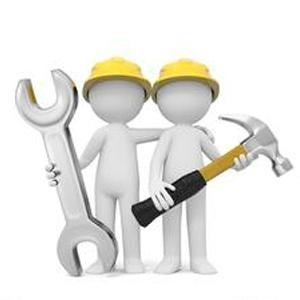 Will send you detailed English manual for software & machine operation and installation, also have the reference videos for your better understanding. During your using, if any questions or problem, just contact us by email, calling, online chatting, if necessary, we can give you remote assitant! Our engineers has good aboard training experience, can give you face to face training and guidance. The warranty for our cnc machines is 1-2 years, during warranty, if any broken caused by us, we will send you free spare parts by DHL air express door to door immediately!